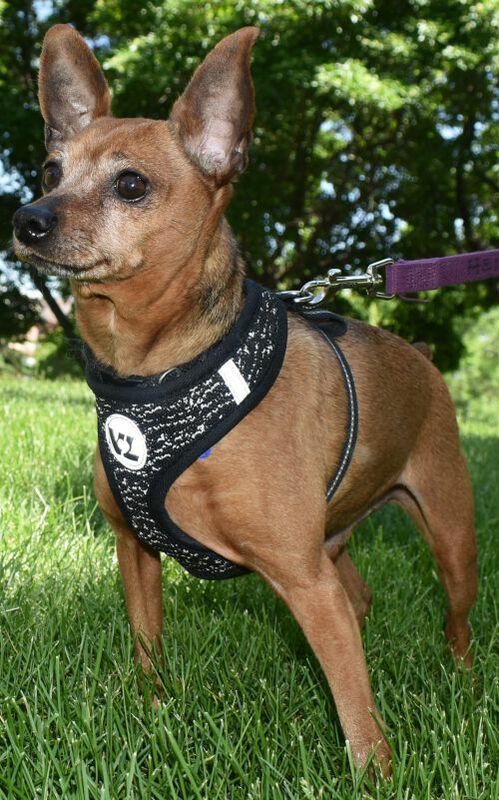 Bee Bee is a 10 year old min pin who came out of a neglectful situation where he wasn't being cared for well. Since coming to rescue, he had a large mass removed from under his leg, and the mass tested benign. He is good with other dogs, but can be protective of his food around other dogs. He loves to cuddle and be pet. He takes time to warm up to new people, so he will do best in a quiet place where visitors will give him space before they are trying to pick him up, etc. He can also bark at you a little bit when you first put him in his kennel. He will do best around kids 10 and up who are used to small dogs. 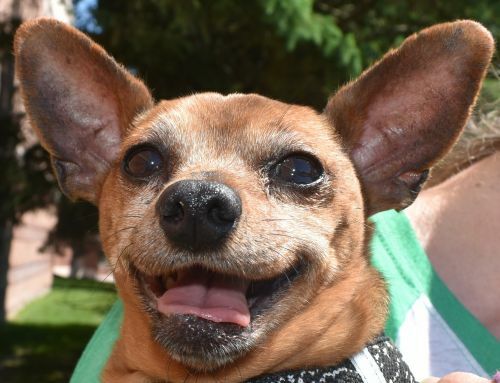 He would love to go to a loving retirement home where he can be spoiled like a king, and get lots of cuddles. He's a great boy who deserves a lot, coming from living in a non-heated garage. This dog will not be at our adoption event at the Woodbury PetSmart on Saturday from 11-2 so contact the foster to learn more.